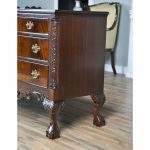 The Chippendale Mahogany Triple Dresser by Niagara Furniture. 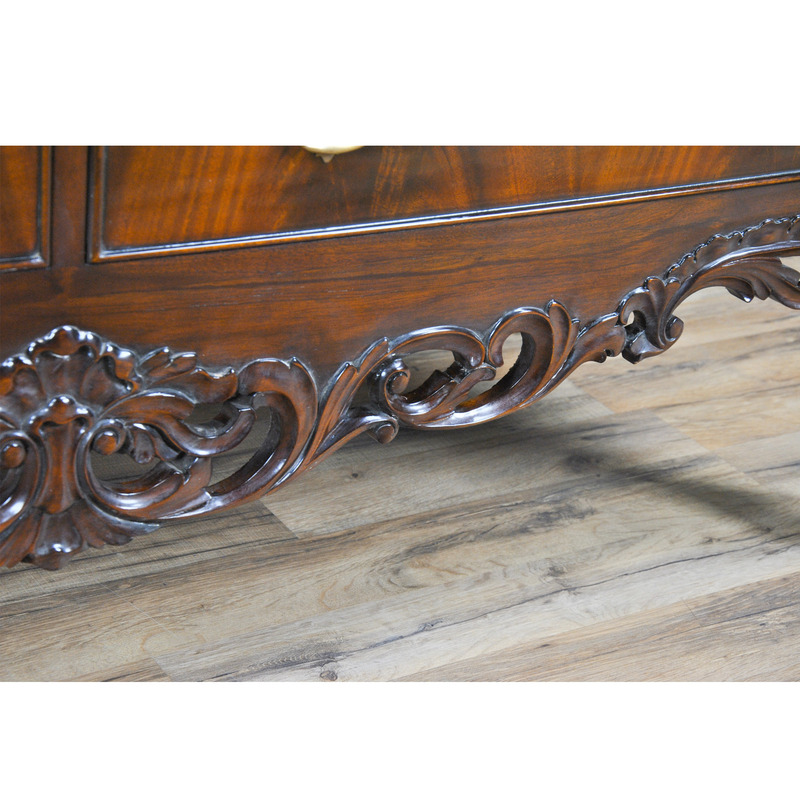 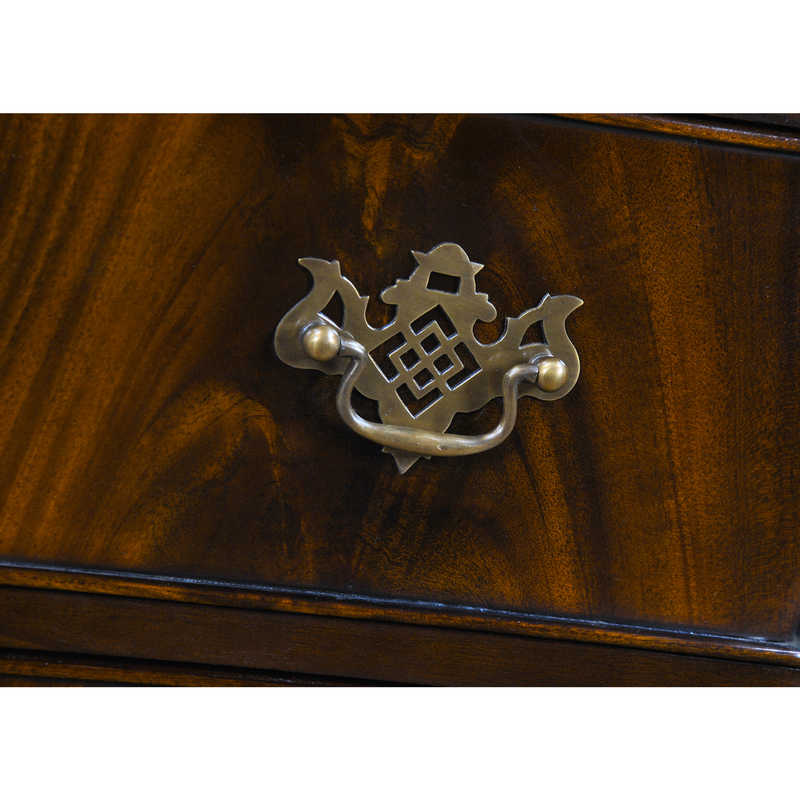 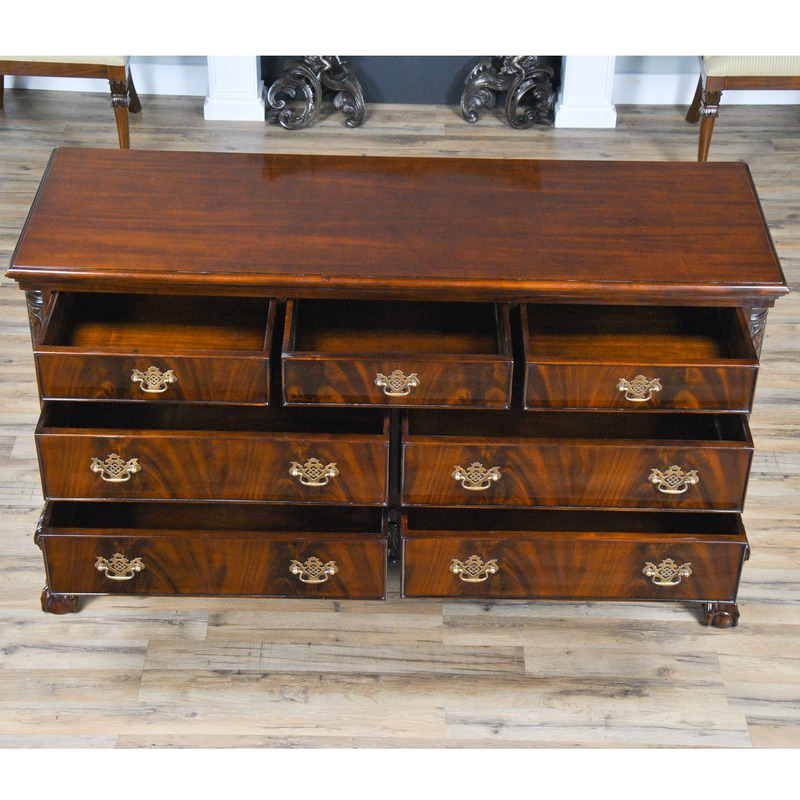 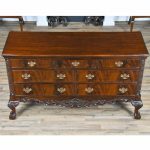 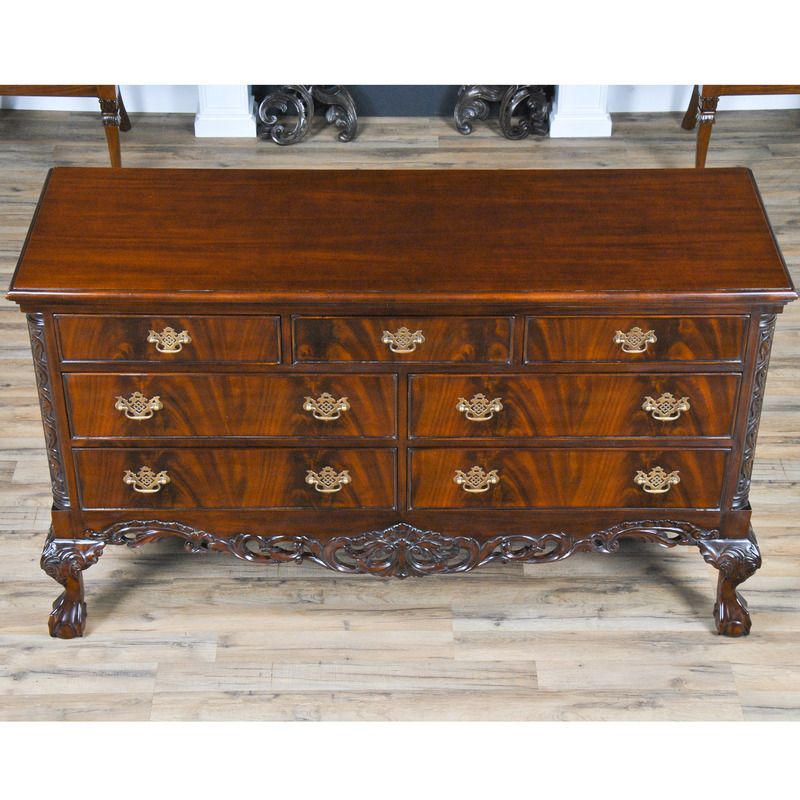 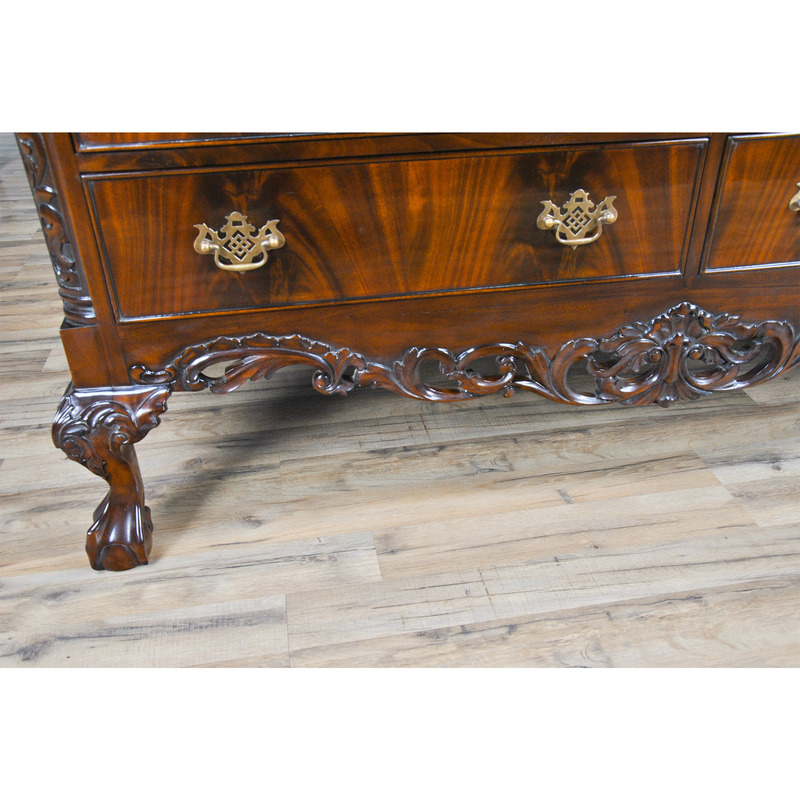 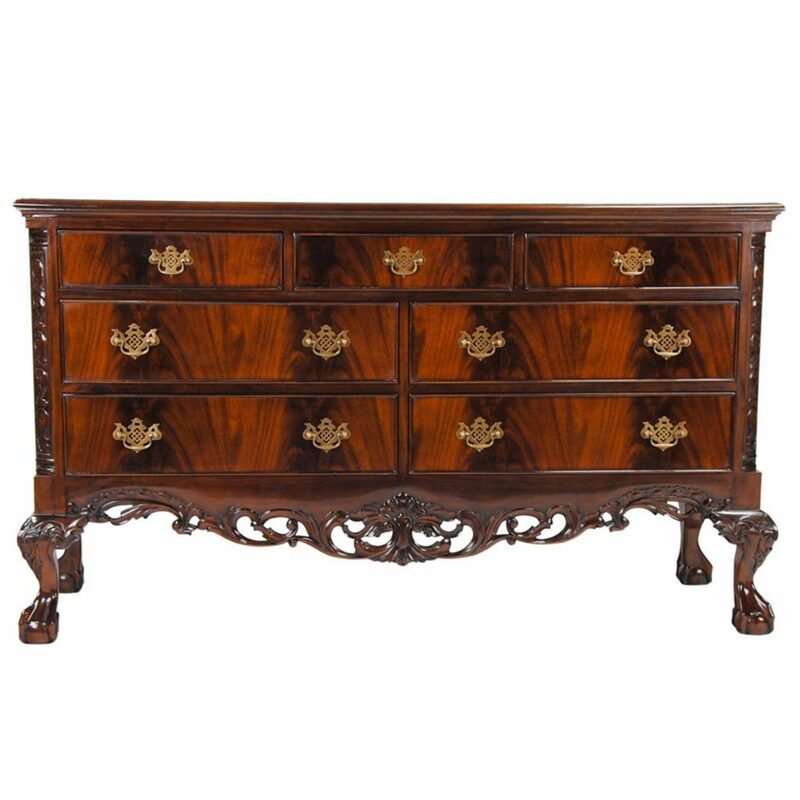 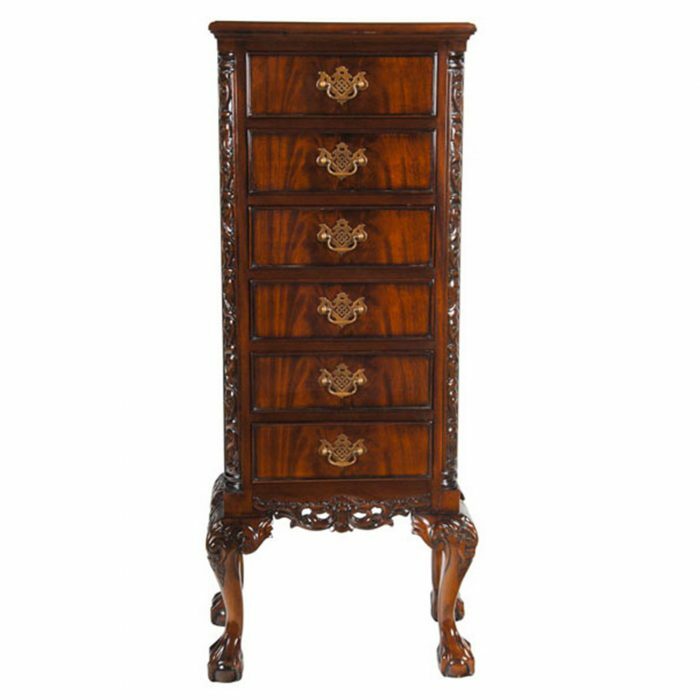 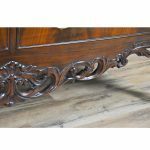 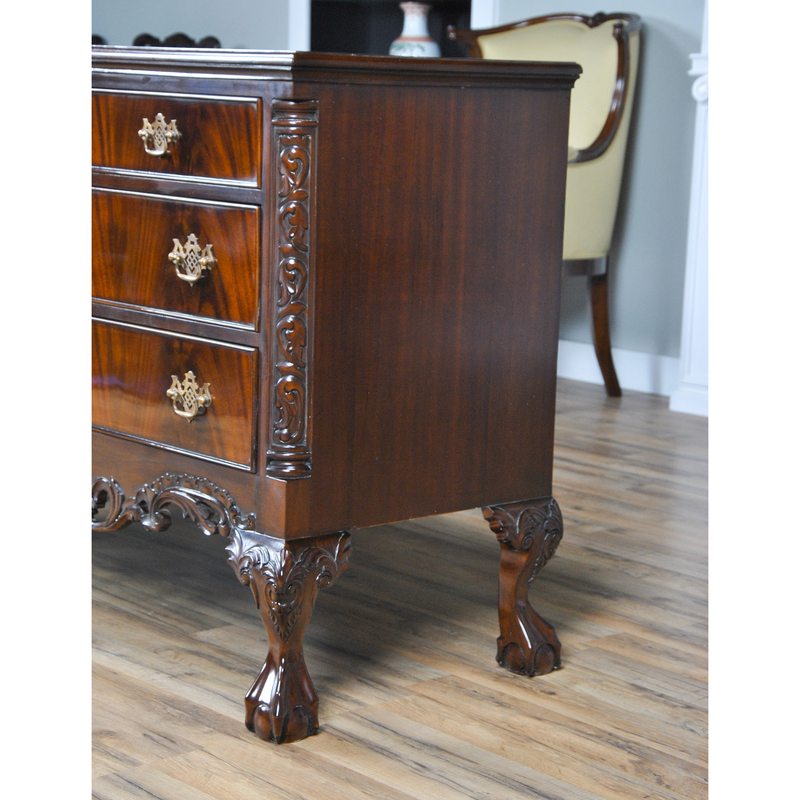 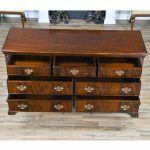 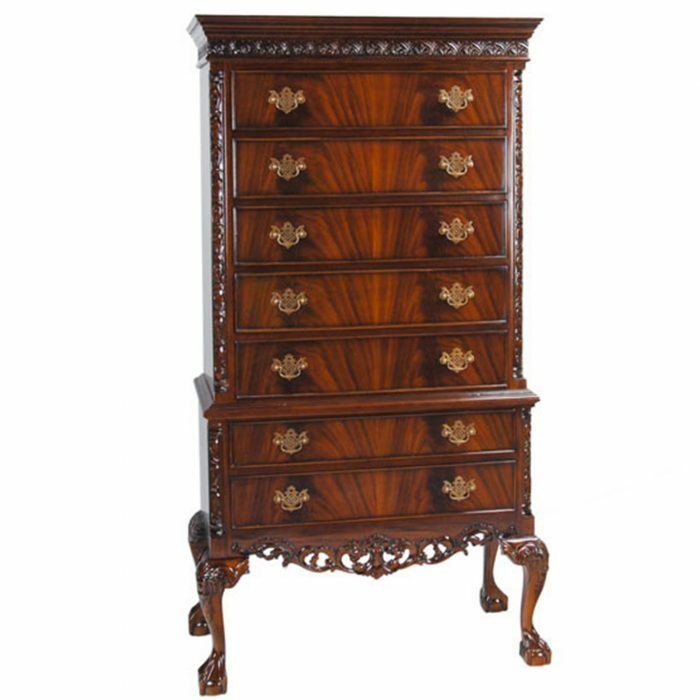 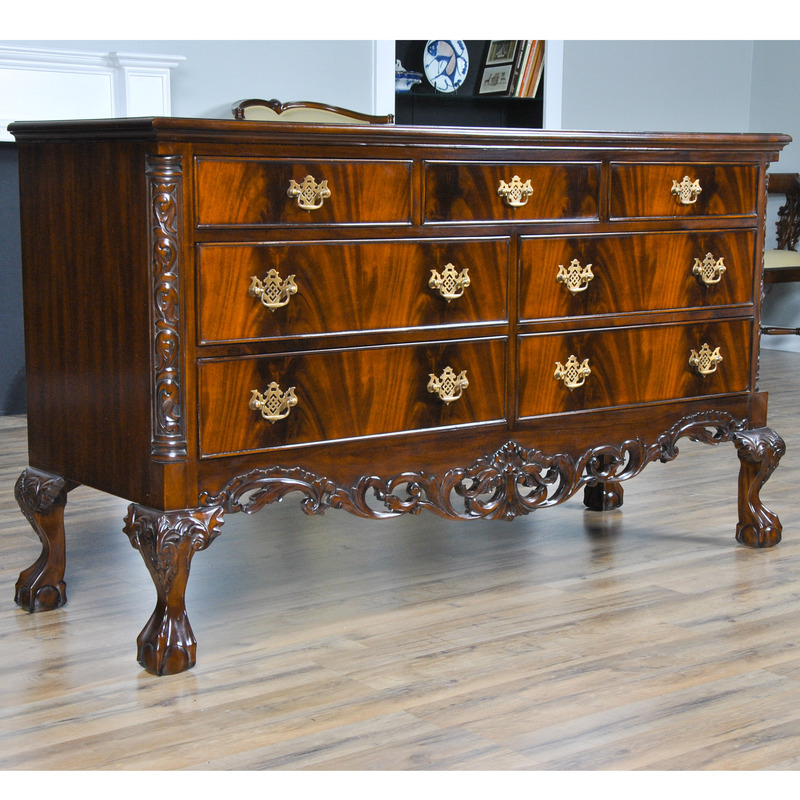 A classic furniture shape this chest features three drawers across the top section and two rows of two drawers below to give this large dresser an elegant and traditional furniture appearance that is both functional and attractive. 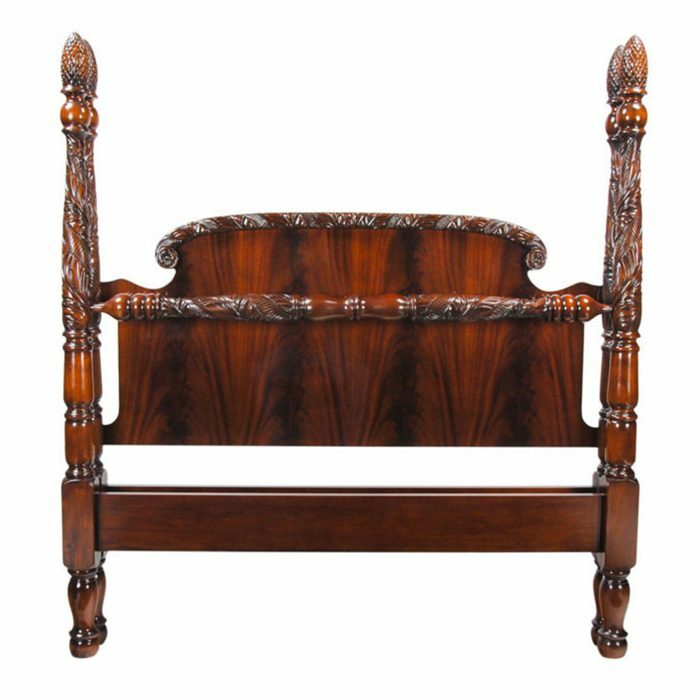 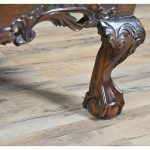 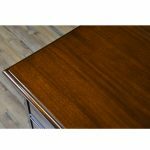 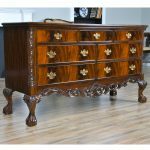 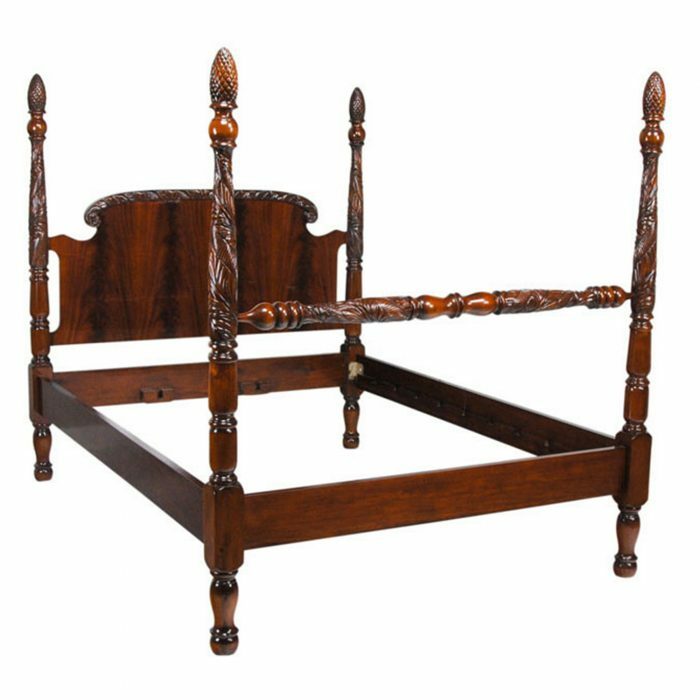 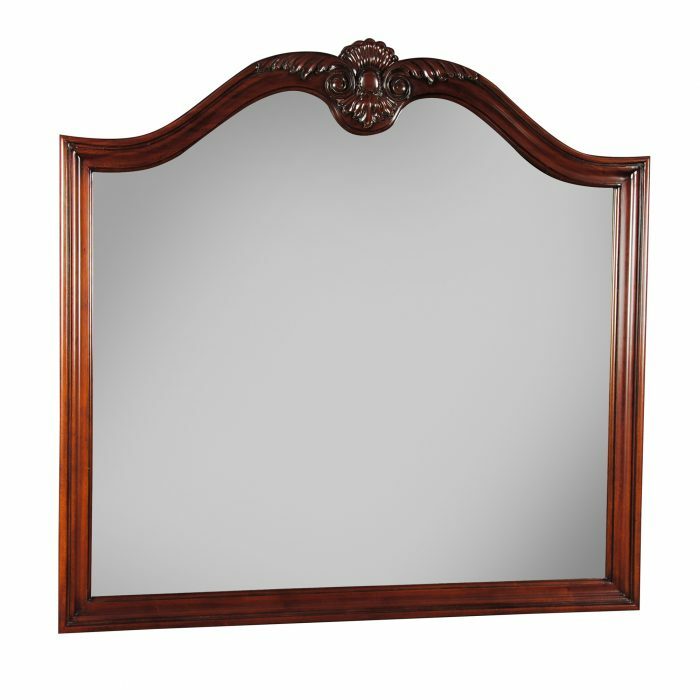 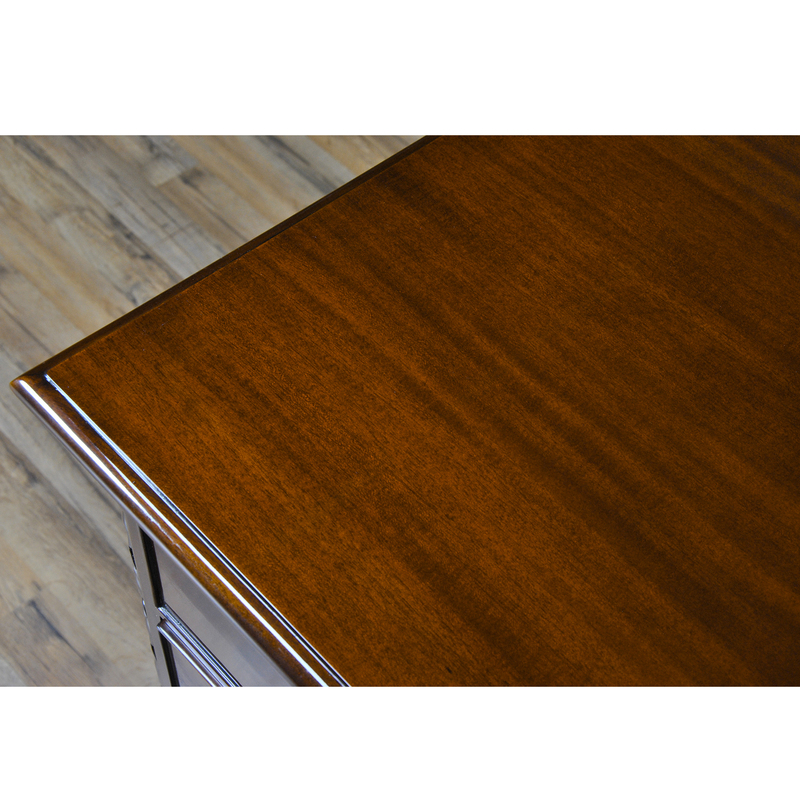 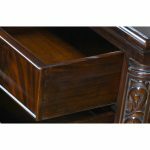 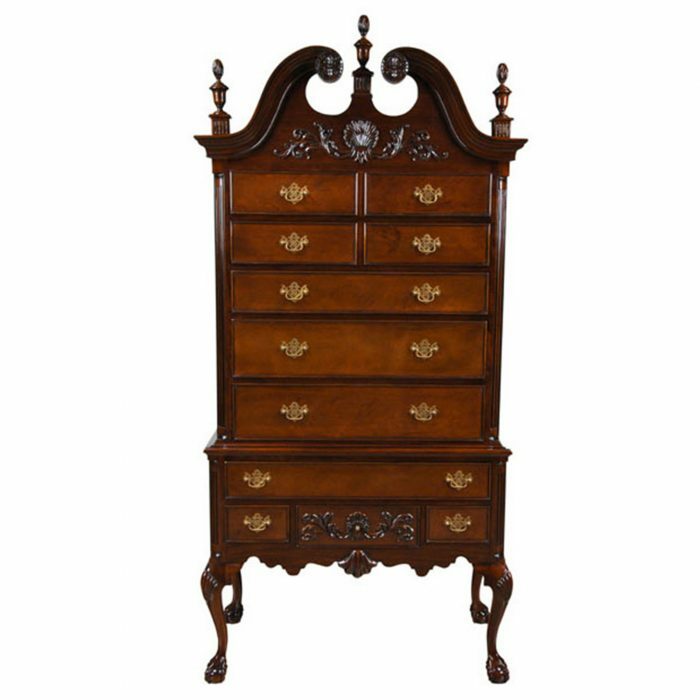 Designed for use with pieces shown in the “related products” section shown below this Chippendale Mahogany Triple Dresser would make a great addition to almost any space in the home. 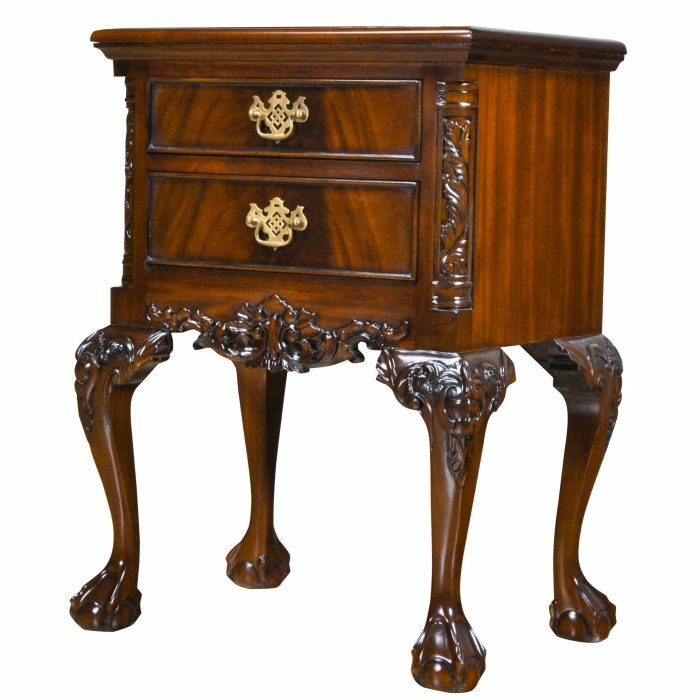 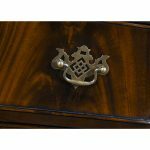 Beautiful as a stand alone item this chest can be matched with the different items below to make your own dream bedroom a reality.